Fully loaded with features so moving from spreadsheets to applications is easy. Want to import your spreadsheets and know your data is going to populate the right fields? We’ve got that covered. Just drop your spreadsheet or CSV file and your tables will be populated automatically. This means your team won’t make any mistakes importing information or missing data. Use push notifications to identify new tasks and requests for users on mobile devices. Managers can approve actions to verify completion, allowing for complete communication between team members. By searching through your database, our Search Engine will look up any data or metadata that is linked to your search criteria. You can look for reports, forms, documents or images. Even data linked in CAD drawings can be pulled up using our powerful Search Engine. You can design dashboards that point each User group or individuals to key data so your work processes are seamless and efficient. Don’t have Users digging for information, instead have executives, managers, or craftspeople directed to the key data when they open IDN applications. Focus your team on their tasks to improve productivity. 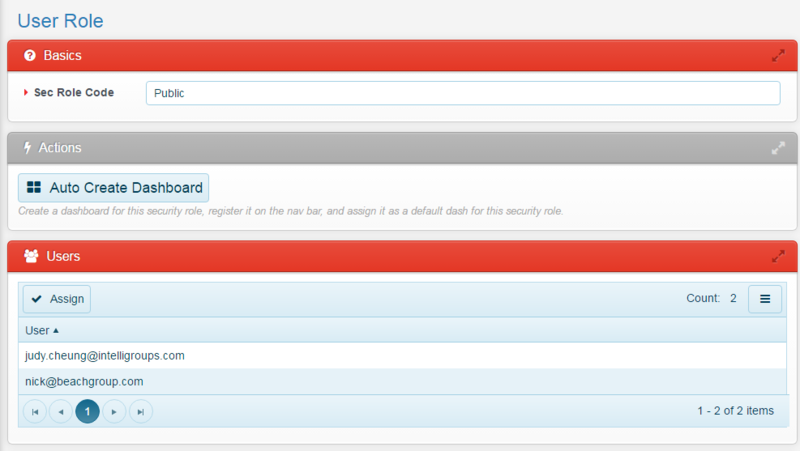 The IDN Platform is designed to have multiple levels of security from its infrastructure to its login. Administrators can set security permissions for User groups or individuals to access different levels of data. Set User permissions for viewing, editing, or saving data for teams , executives, managers, or more. The IDN Platform is designed to automatically reconfigure the application to optimize viewing based on screen size of each device. 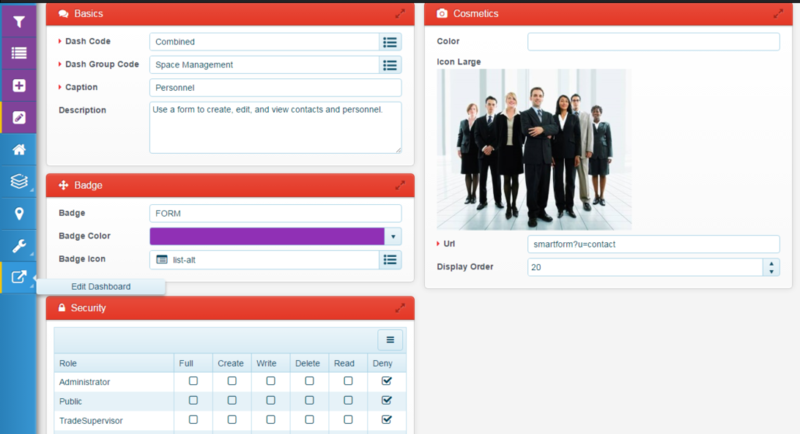 When moving applications to mobile, we tailor forms, menus, and layouts so it is easy to use. We work with you to establish work processes and design forms and requests that ensure all of your required data is entered correctly by workers in the field. Rather than using pre-built forms in native applications, we can customize field names, order of fields, and anything you need to make it tailor-made to your organization. Visualize data in reports and charts that are specific to your stakeholders. Click on summarized data to quickly drill-down to detailed information to find the root of the problems instantly. We can create custom reports that are scheduled or requested on demand. You can create your own reports using filters, grouping, and sorting functions.